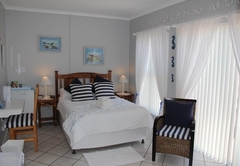 Makarios B&B is a 3 star graded B&B offering Langebaan accommodation in 4 guest rooms. 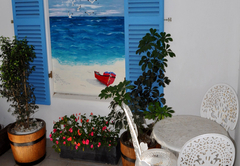 Makarios means ‘to be blessed’ and this is how we feel about our bed & breakfast. 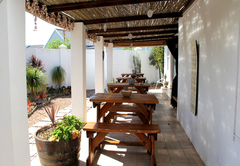 We feel blessed to be part of Langebaan, the most beautiful place on the West Coast. 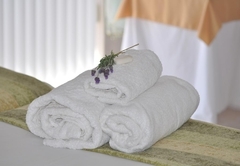 We have three luxury, comfortably furnished double rooms with their own en-suite shower and one twin-bedded bedroom with its own en-suite shower. 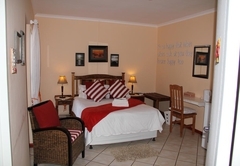 Each unit has its own private entrance, M-Net, coffee and tea facilities and small fridge stock with soft drinks. 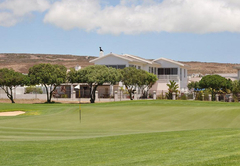 A full self-help Gourmet / English / Continental breakfast is served on a private patio or lounge overlooking the golf course. 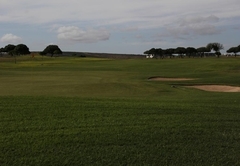 Our guests can watch the golfers play while listing to the birds in the trees. 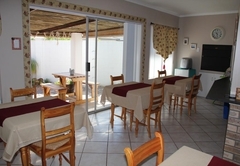 The private lounge can also be used to make small meals. 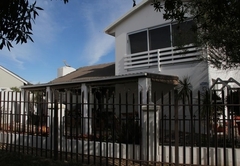 It is fully equipped with cutlery, crockery, pots and pans. 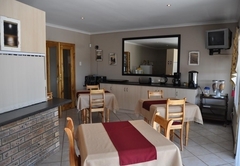 There is also a microwave oven and stove plates to do some cooking. 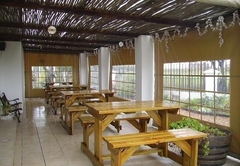 Braai facilities are available for the use of our guests. 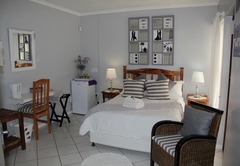 Makarios B&B is situated 130 kms from Cape Town on the R27 Route, just five minute drive from the main beach and restaurants, yacht club, The West Coast National Park, shops and a seven minute drive from Mykonos and a 15 minute drive from the West Coast Fossil Park. 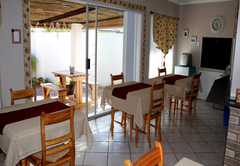 We are situated in a quiet area of Langebaan away from the hustle of the town. 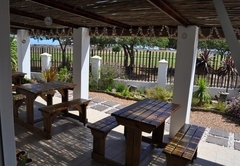 Langebaan is known worldwide for its water sports like kite surfing, wind surfing, fishing, kayaking and sailing on yachts up into the lagoon. 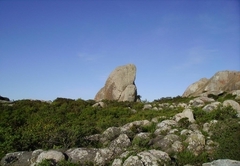 The lagoon is also known for its angler fishing. Very friendly hosts. 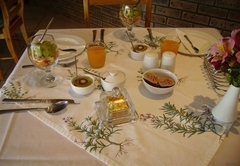 The location is quiet Very good breakfast. 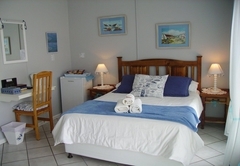 The units (double bedroom) are confortable, very clean with a private access. 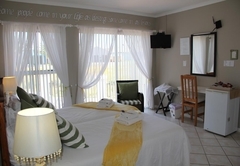 But one unit is only for two people because there is no place for a child in the bedroom. 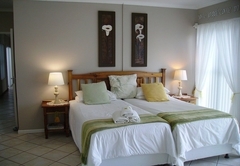 This is a peace of heaven away from home, I would highly recomend this B&B to anybody. Response timeMakarios B&B typically responds to requests in 5-10 minutes.